The Biscayan signed a great start in the Farmers Insurance, which he won in 2017. He is at -10, one stroke ahead of Rose, number one in the world. Jon Rahm has a special souvenir from Torrey Pines Farmers Insurance. There he won his first professional tournament on the PGA Tour in 2017 and two years later he has returned unchained. He signed a first round of 62 strokes (-10), with dos eagles in the first section of his route that began in the second part of the field. He opened the tournament with -2 in 10. Good feeling, which continued during the 18 holes. He is leader. 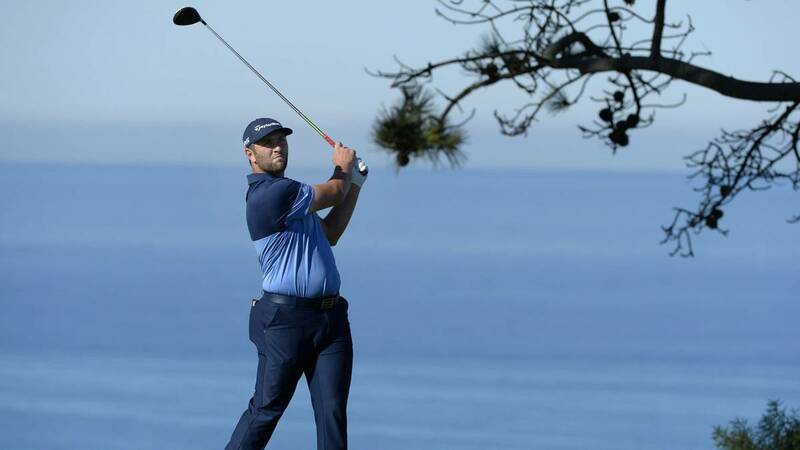 Rahm has started 2019 in full performance, because in the two tournaments played so far (the Sentry and the Desert Classic) he has signed a top-10.. That's why, and because of the good feelings that Torrey Pines gives him, It is so surprising this beginning in which the closest you follow is Justin Rose, number one in the world. "I'm very solid with the driver and with the irons and that favors you can make a good result", secured Barrika. More discreet was the start of Tiger Woods, winner on seven occasions of this appointment, which opened its 2019 Torrey Pines fetish. Tiger finished with 70 shots and -2, eight of Barrika's genius. It is also worth mentioning the powerful start of the Chilean Niemann (-6). They only go 18 holes, but the Farmers Insurance already begins to profile and Jon Rahm has desire.